After several years of back and forth, school officials are reexamining whether a school merger would be the ideal solution. CPS has made headlines for its teacher strikes, budget crises, and now again for the encouragement to consolidate two schools –Ogden International and Jenner Academy of the Art. Both schools have parallel issues that can be solved through a merging its two campuses only a mile apart. Whether parents and school officials agree, a decision will be made as late as December 1st of 2016, which is a day away. After a throttling election, a lot of major decisions hang in the balance at both the state and federal level that could impact education and our Chicago neighborhoods. and global mindedness for the world of tomorrow. Now, Ogden is facing a real life situation of overcrowding at 125%-150% overcapacity- one of the largest in CPS. The original consolidation proposal stated that Ogden has been converting science labs and art rooms into the homerooms it needs to house all its students. Additionally, it has also shut down a prekindergarten program to account for 100 more seats in the school totaling around 1,200 students at the east campus. This certainly threatens the quality of their education as well as their prestige to maintain IB programs. Ogden has also had to deal with budget cuts from CPS itself back as do most public schools. The difference being that Ogden can pull from its own community of parents to shelter the financial burden. DNAinfo reported on the $130,000 raised to delay layoffs of Ogden educators in 2015, but questioned if it is really necessary. If these are the lengths parents are willing to go for to forgo increases in class size, a merger sounds like a more feasible choice. On the other end of the spectrum, Jenner Academy of the Arts is facing low enrollment and at risk for closing completely. With a motto of “We strive to Be the N.E.S.T. each and every day. Be Neighborly. Stay Engaged. Be Scholarly. Use Teamwork.” Despite the harmonious nature of Jenner, it still has a lower enrollment. The consolidation proposal has pointed out that low enrollment has negatively impacted academic options for Jenner students. It also highlighted that they do not receive a second language and just recently reintroduced music instruction in 2014. Even with great branding, the aggressive efforts made to recruit new students, enrollment is up but still not even close to capacity. Jenner is dedicated to becoming a top choice school, mainly enrolling 98% of students from lower incomes. Chicago is no stranger to rapidly evolving and changing neighborhoods. These reflections can be seen in our schools and how they change throughout the years. Ogden opened in 1857 only to revamp with a new high school and IB program. Jenner has a lengthy history in the Chicago neighborhood for nearing housing projects and offering education to those in the area. After moving to a new building in the early 2000s, the building’s dedication and accredited educators are here with heart and a mission to become a top educational facility. As for the famed IB programs, the proposal suggests that Jenner teachers can easily be trained to teach the appropriate material. It is also important to mention that Jenner has high performing students and attendance, therefore would not lag far behind Ogden’s pupils. The Odgen-Jenner Consolidation Proposal from 2015 addresses both the transportation, the mental and emotional support, budgeting options, and academics. While some might feel displacement for purposely moving into the Gold Coast and Streeterville neighborhoods, it is vital to remember that Chicago is a collection of neighborhoods and people. Jenner is more than fond of the notion after taking in students from other neighborhood schools that have also closed down in the area. Lastly, a new study suggests that this merger would be best for both schools. Jenner not only has a new facility, but rising test scores and promise for a school that primarily educates lower income students. A stark contrast to Ogden which has been described an affluent educational facility. The study concluded that not only a clear majority supported the merger, but also the consolidation would reap more federal funding because of their higher-lower income population. On top of that, the inclusive student body with a wide array of diverse backgrounds would boost academic achievement as well as cognitive development. The overall positives outweigh the negatives as the Ogden-Jenner Task Joint Task Force outlined their proposal and remained neutral. The benefits are there and everyone is more than willing to merge both of these learning spaces. Aside from saving two schools from one real life situation, it is a great lesson to teach children about Chicago’s neighborhood, our history, and moving forward. 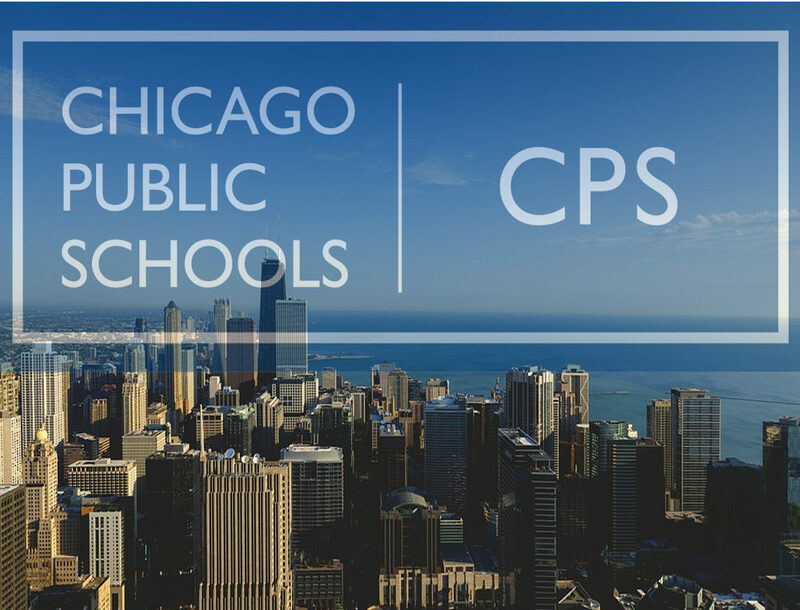 With everything CPS has been through, a merger would offer a glimmer of hope in Chicago’s educational journey.